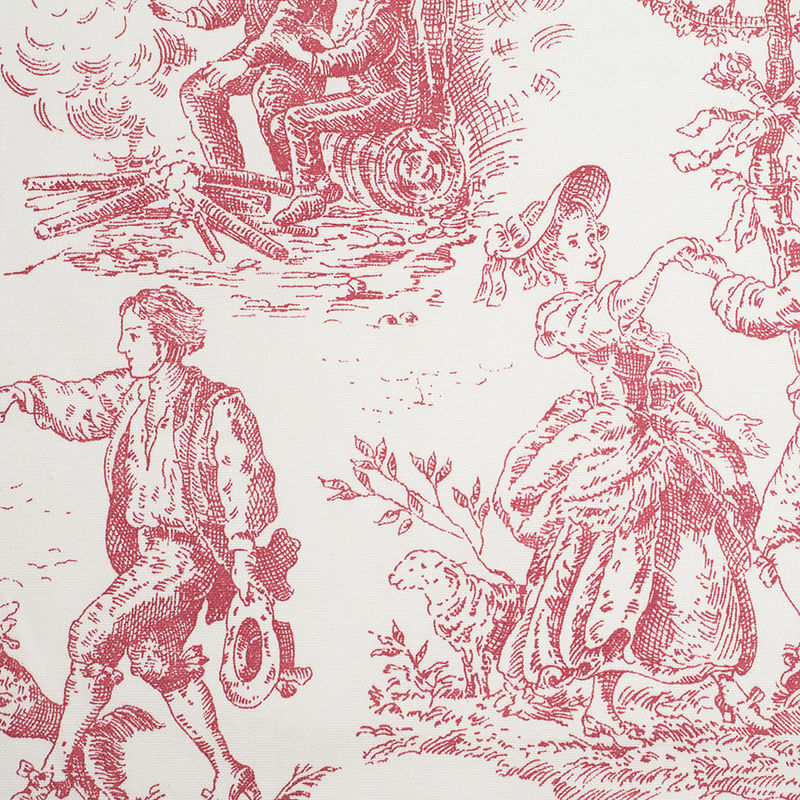 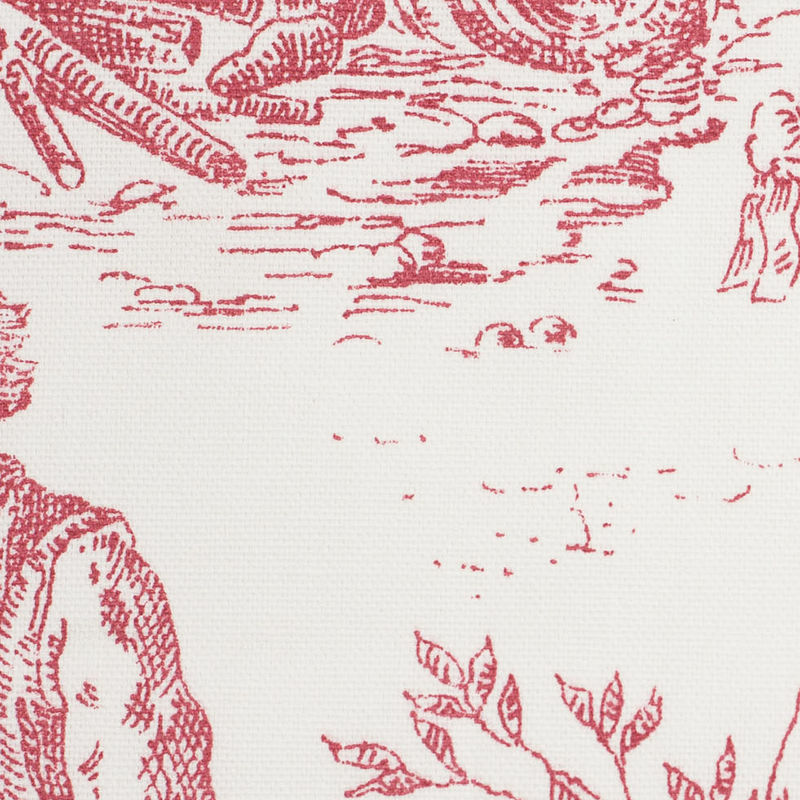 Toile is a French word meaning linen cloth or canvas, particularly the ones meant to be painted on. 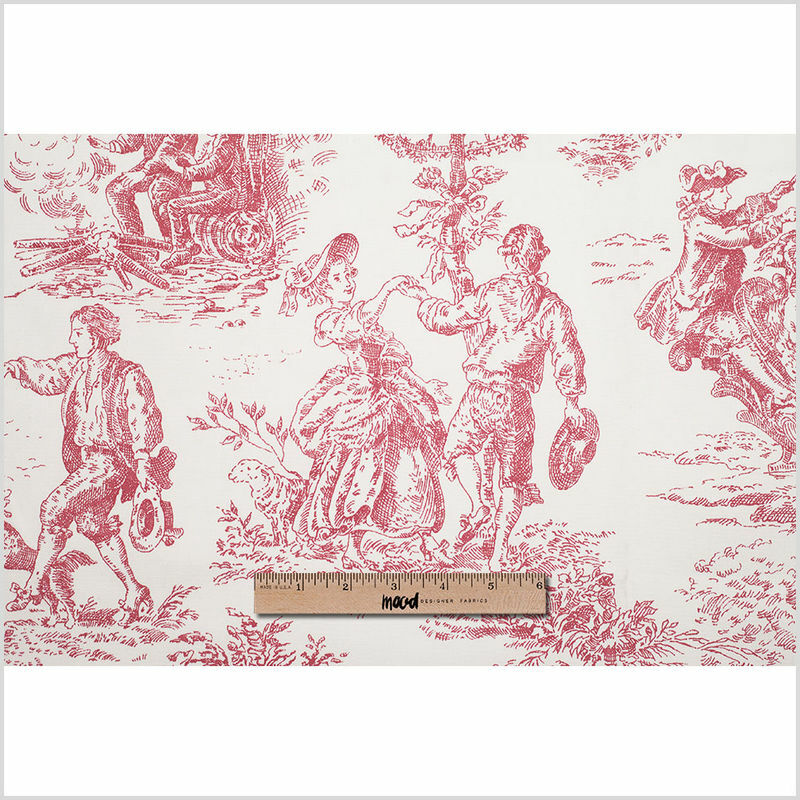 In the fabric industry, this textile print tells a story of all different types of people doing their daily activities whether it be a farmer hard at work or a family out for a ride on a gondola. 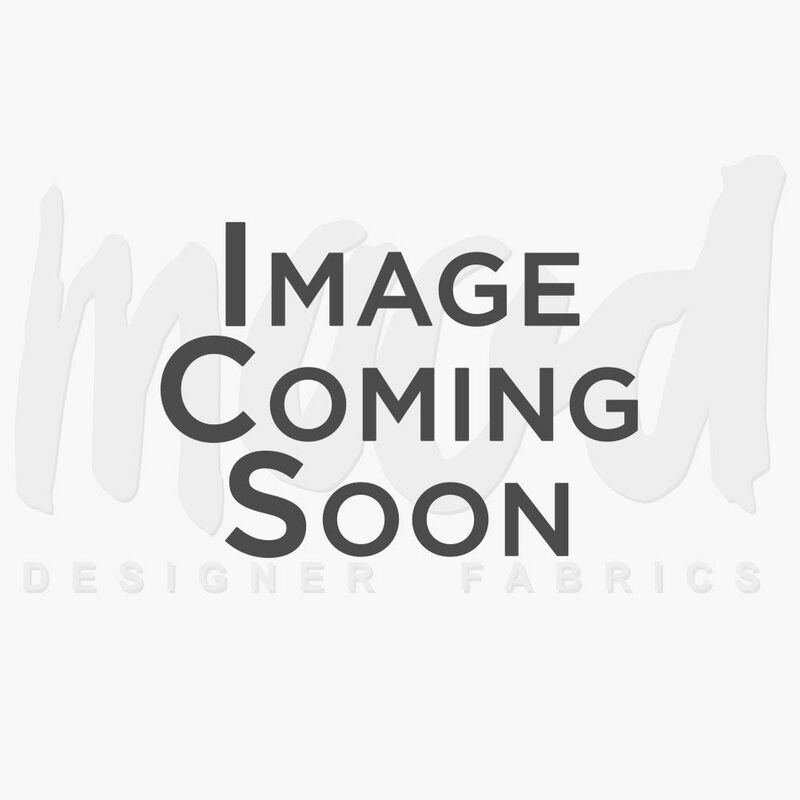 In five fantastic color combinations, Mood has come across a group of conversational cotton toiles printed on top of an extremely soft and light-weight cotton canvas fabric. 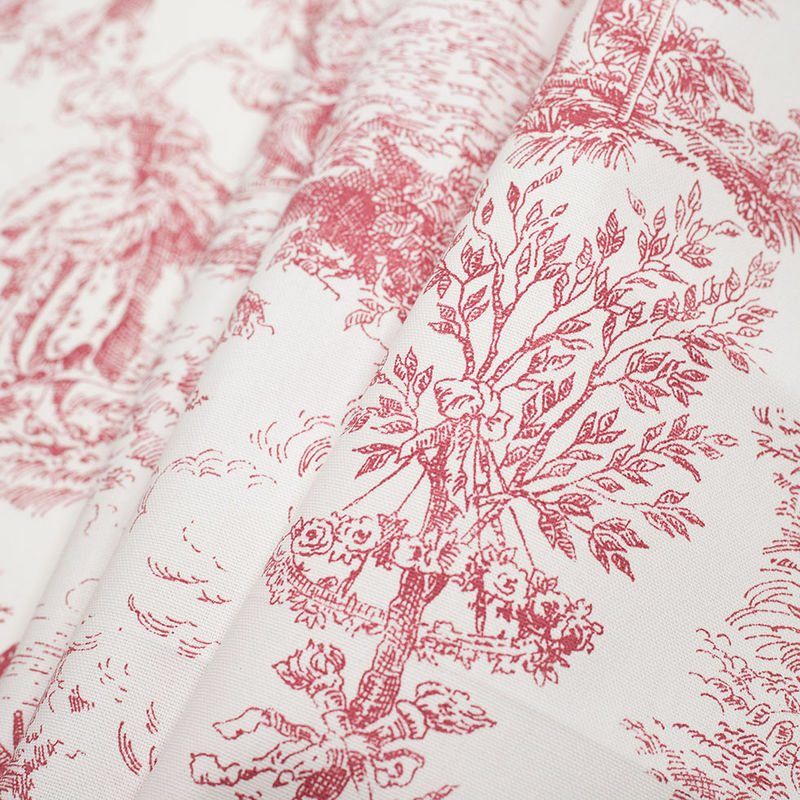 Use this home decor material for lighter upholstery projects as well as drapery applications and interior accents.